Keeping you comfortable for 70 years! 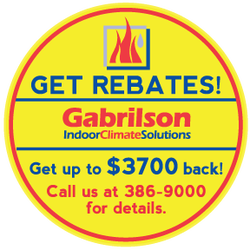 We’re Gabrilson Indoor Climate Solutions and we’ve been keeping the Quad Cities comfortable since 1946. We sell, install and service Carrier furnaces and air conditioners and other Carrier products as well. You can count on us for service 24 hours a day and we service most major brands. Gabrilson is also an authorized dealer for AeroSeal, the product that seals your ducts from the inside, lowering your heating bill and making your home more comfortable. We’re all about your comfort at Gabrilson. And for even more efficiency , look at the Nest thermostat that programs itself to save you even more. 70 years of keeping you comfortable means we work harder at Gabrilson. Come say “Y’ellow” to us soon! 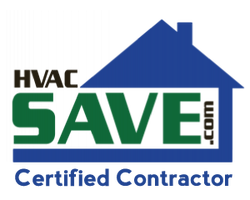 in great part to the web-based software that enables contractors to assess HVAC equipment performance in real time.